Knowledge Base > Auction How-To’s > How do I manually assign winners to live items? If you have items that sell offline, you can enter those items back into our system to generate invoice. 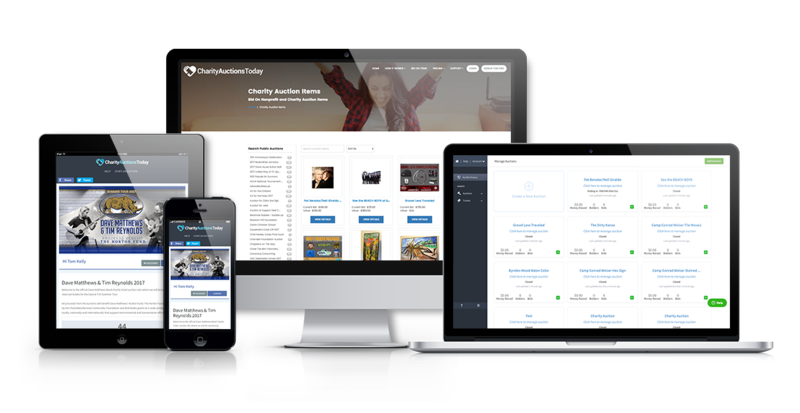 Those items will be added to any open invoices from your mobile auction. Step 2) When your item is closed or listed as a “View Only” item, you will see a green icon with a trophy. If this icon is not available, edit the item and change the “Listing Type” to “View Only”. Step 3) You will see two fields, enter the bidder name and high bid amount. When adding the Bidder Name, it will display a list of registered bidders to choose from. Step 4) When you hit the Assign Winner button, it will generate an invoice or add the item to an invoice already created. 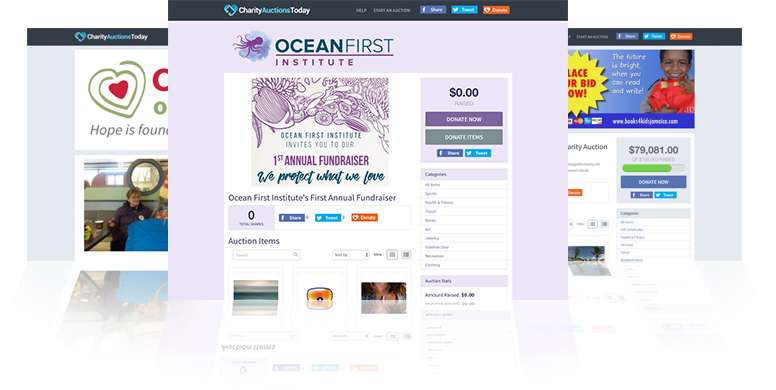 Step 3) Once an attendee is added into the system, you can go back to the “All Items” page to assign that attendee as a winning bidder. When you click on the Trophy you will see a couple changes. 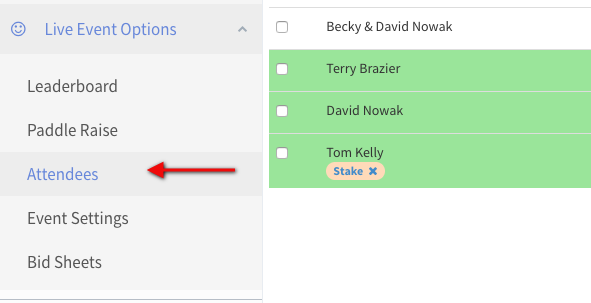 The “Bidder Name” box changes to “Attendees Name or Bidder Number”. This will search all the attendees in the system. If you want to switch back over to search for bidders, click the “Assign Winner to bidder”.